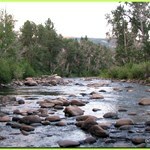 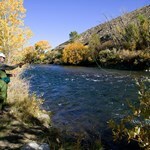 Enjoy a day fishing the Truckee River near Sierraville, California. 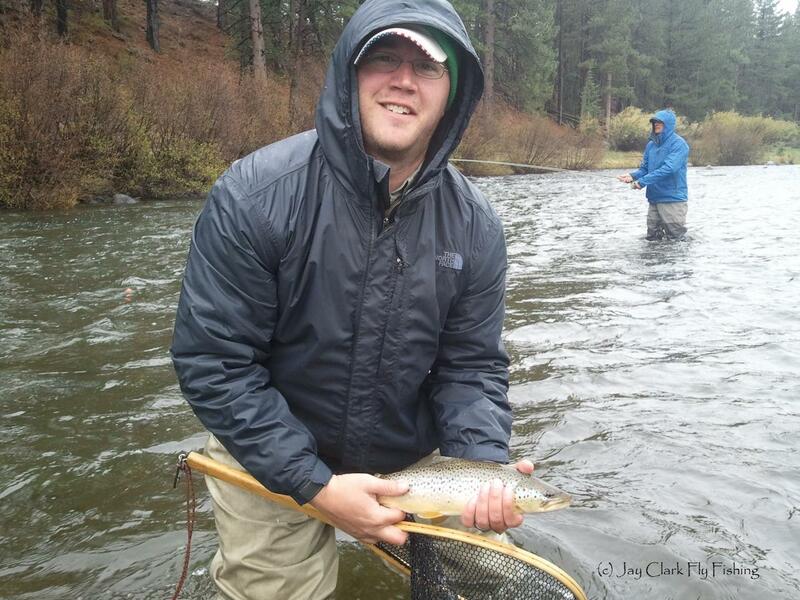 With our extensive experience fishing the Truckee River, we have the vast knowledge needed to help you catch fish and have fun doing it. 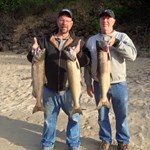 We specialize in guided trips for fishermen of all types from first-time anglers, to experts. 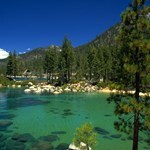 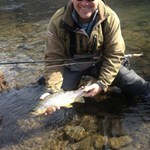 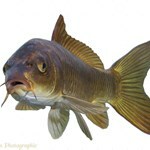 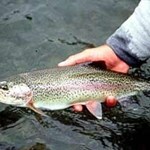 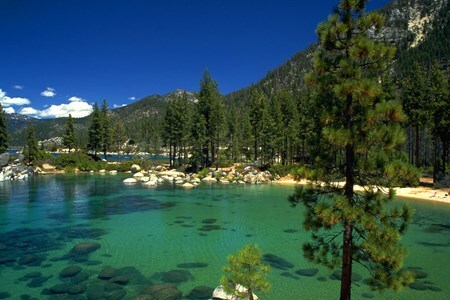 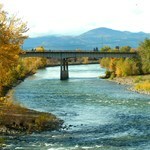 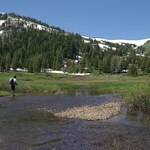 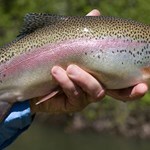 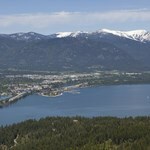 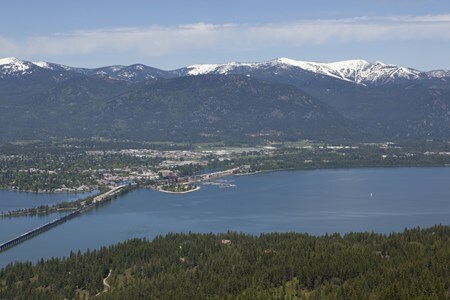 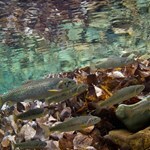 Jay Clark Fly Fishing is one of the top Northern Sierra fly fishing guide service and outfitter. 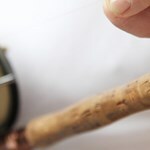 We offer guided fly fishing adventures for trout, bass and carp - from beginners to ... moreexperts and those in between we can customize your adventure to suit your needs. 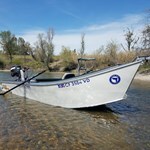 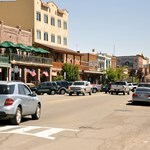 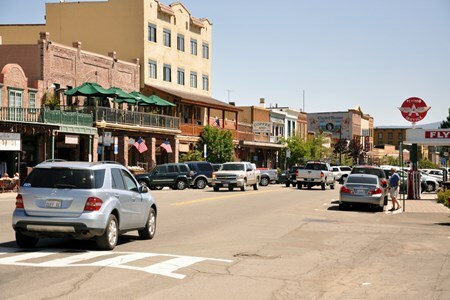 We can float tube and fish from a boat on our stillwater destinations. 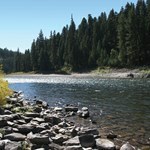 All moving water trips are strictly walk and wade. 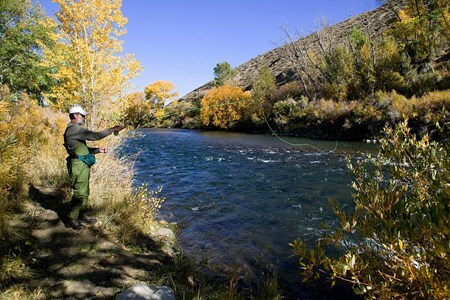 Fishing is supposed to be fun so I place an emphasis on having a good time.I provide a safe and fun environment to learn in. 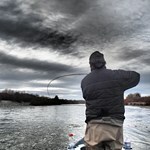 Lets Fish! 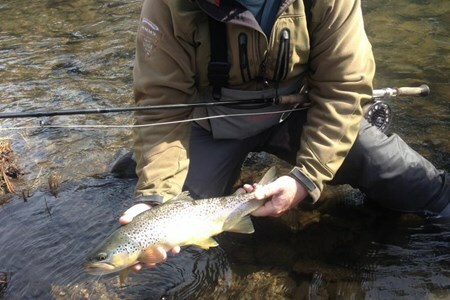 Happy Holidays For Ross Reels? 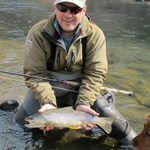 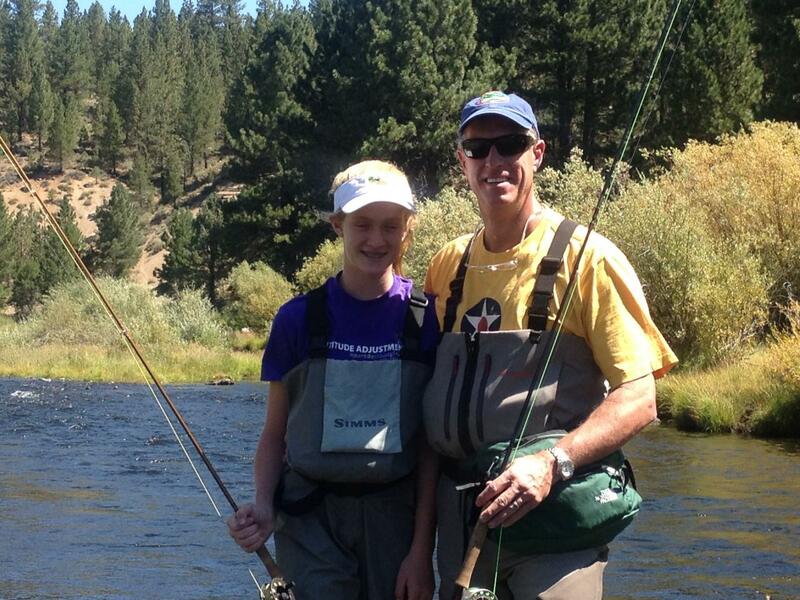 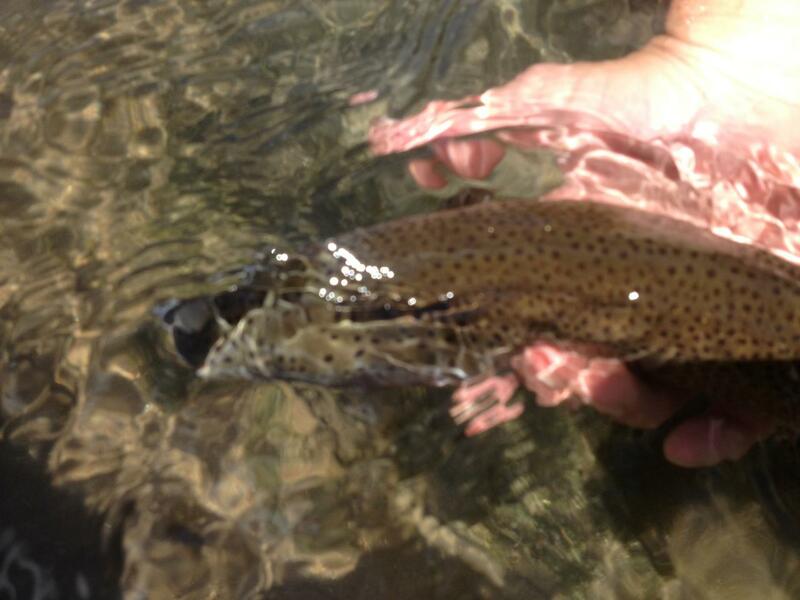 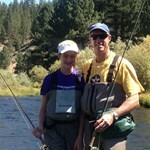 Payment directly with Full Day Fishing Trip on the Truckee River with Jay Clark Fly Fishing.